oFor NIH proposals, where one or more PI/Multiple (MPI) are added on the personnel tab, all MPIs will show in one workflow node in the Route Log. All MPIs will receive the approval emails and need to approve the proposal prior to moving to the next workflow node. The order of approval does not matter. oThere is a new CFDA section at the bottom of the tab. 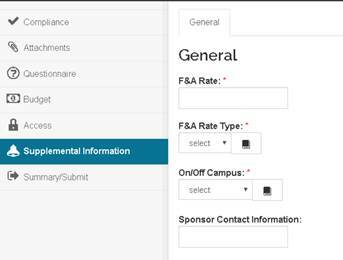 Although the CFDA Number appears to be a required field, the CFDA section is *not* required and can all be left blank. Please let me know if you have any questions regarding tonight’s upgrade deployment! Remember to save your work often! 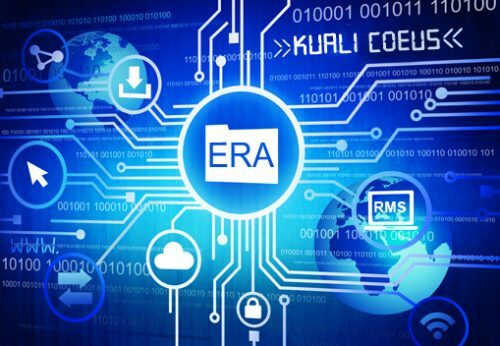 To learn more about ERA and to stay connected with the latest project developments, please sign up for the OR-ERA listserv by sending a blank email to: . Sign up for the CG News listserv by sending a blank email to:.